 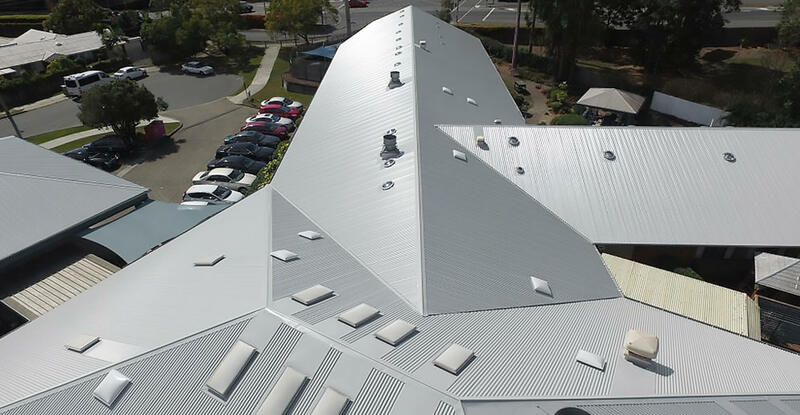 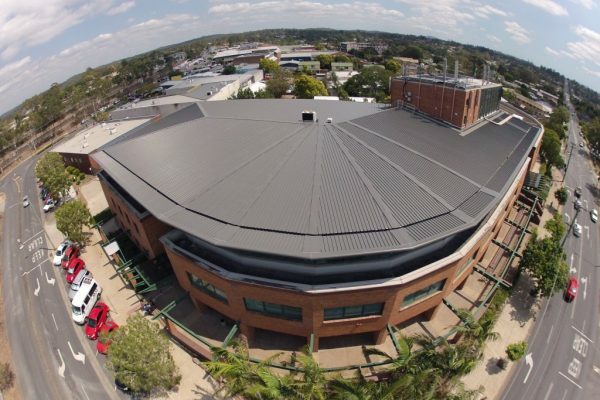 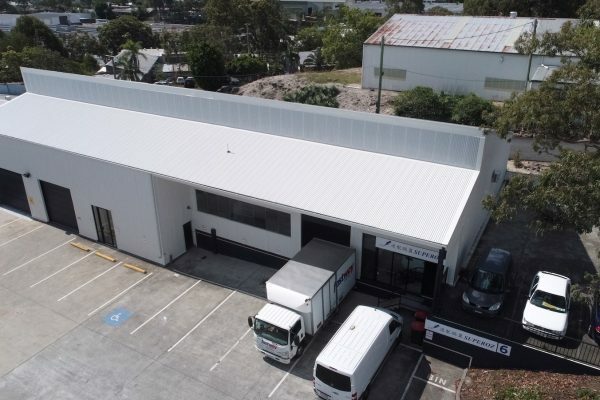 A.M.J Metal Roofing recently completed a terracotta tile to Colorbond steel roof replacement on an aged care facility in North Brisbane. 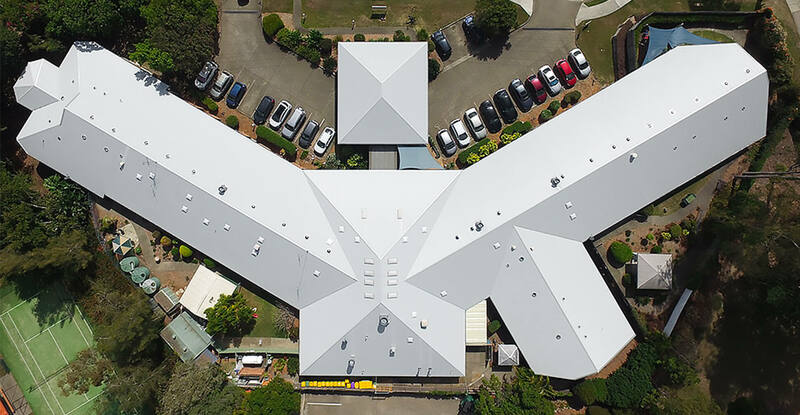 Replacing this roof entailed plenty of organisation from all parties involved to ensure that safety of the residents and staff inside the facility. 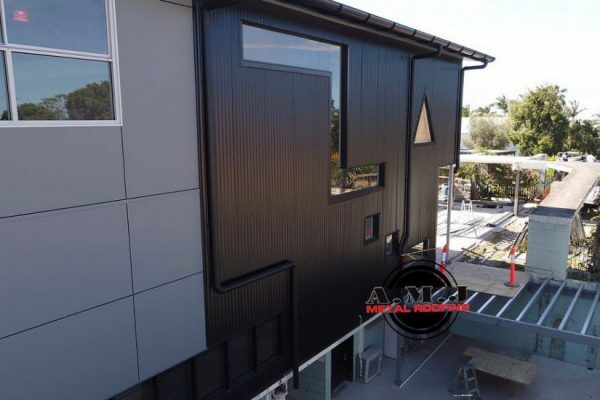 We think the before and after comparison is amazing and shows what a difference a brand new BlueScope Steel Colorbond metal roof can do to the aesthetic look of your property!